Thank You Family, Friends and Live Streamers! Thank you for your support and friendship! 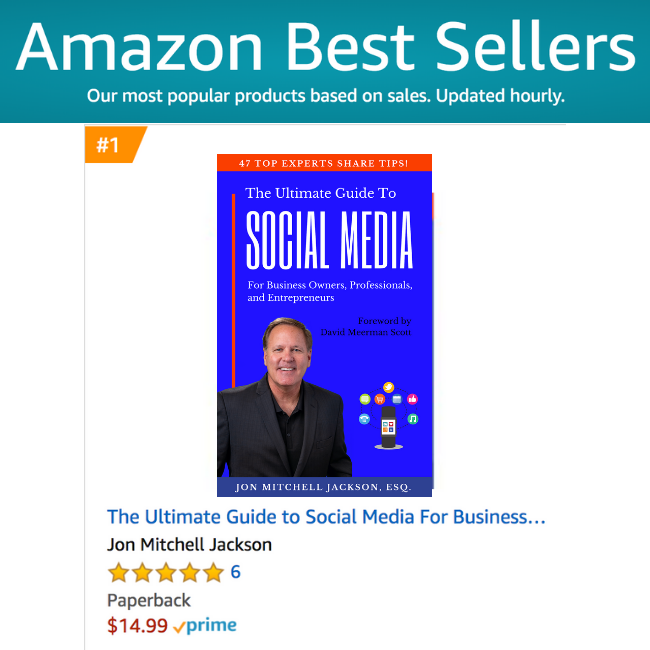 My New Book Hit #1 in Sales on Amazon in First Week (Law and Communications) and #1 “New Release” in Two Separate Categories: “Social Media for Business Owners, Professionals, and Entrepreneurs.” Get Your Copy TODAY! Get your paperback or Kindle copy today! Click here! See what people are saying (pics, vids, recommendations…) Click here! 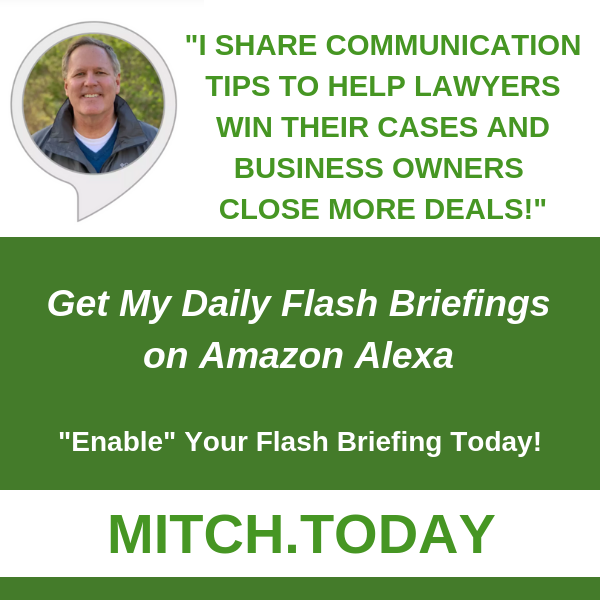 I share communication tips to help lawyers win their cases and business owners close more deals. 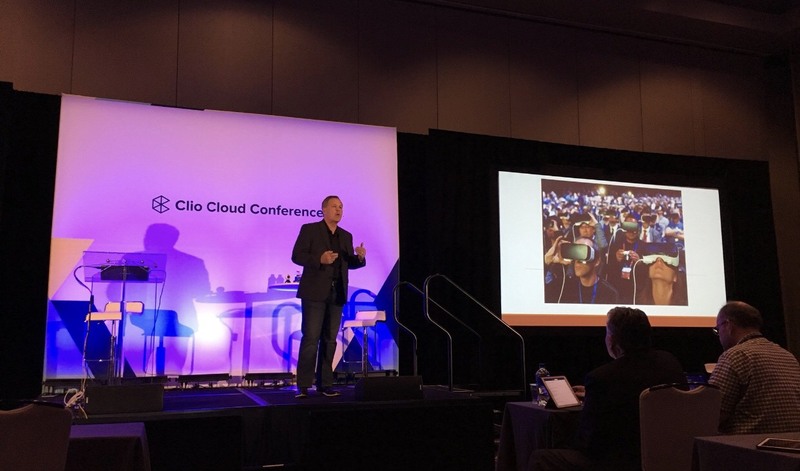 Mitch enjoys keynoting and speaking on topics and approaches designed to show entrepreneurs, business owners, and other professionals how to effectively build their brand, expand their sphere of influence, and create top-of-mind awareness on the social media and digital platforms. Reach out and click the image below to see how Mitch can help make your next event special! 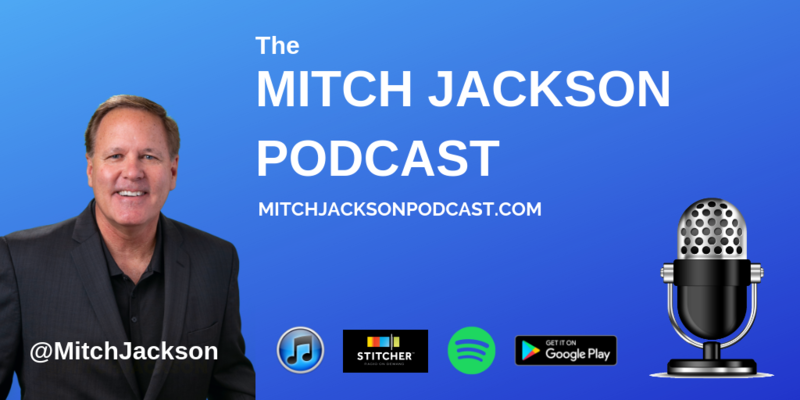 A new cutting-edge legal mastermind community hosted by award winning trial lawyer, Mitch Jackson, created to help you embrace digital and take your law practice to the next level! Please click the image and enjoy my weekly podcast. If you like what you hear, subscribe and share with others. Your ratings and reviews at the podcast platforms are also appreciated. Thanks! 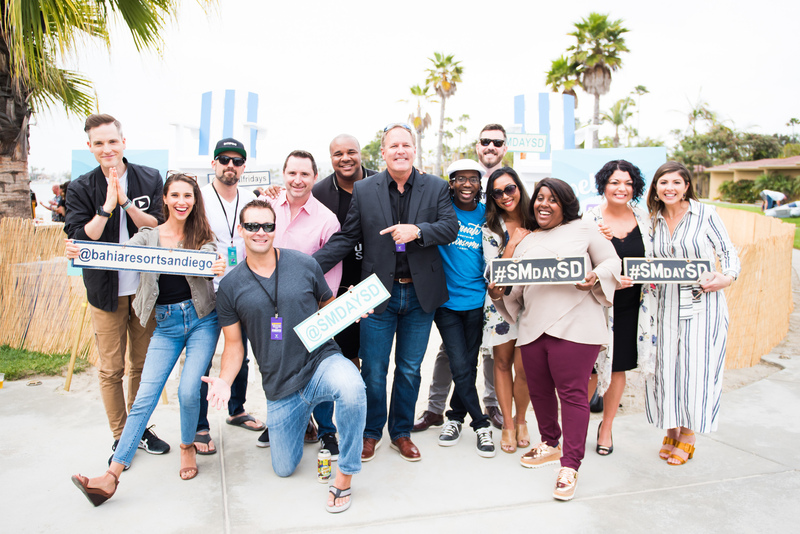 I truly enjoy speaking and sharing tips at Social Media Day San Diego. I have a feeling this year is going to be special. We’ll be down in San Diego early enjoying the beach, SUP on the bay, and a few cold beverages. Click below for highlights, take-a-ways, pictures from last year’s event! 2017 AVVO Clients’ Choice Award! Fun Chat with Gary Vaynerchuk! Please click here to watch the Gary Vaynerchuk interview! 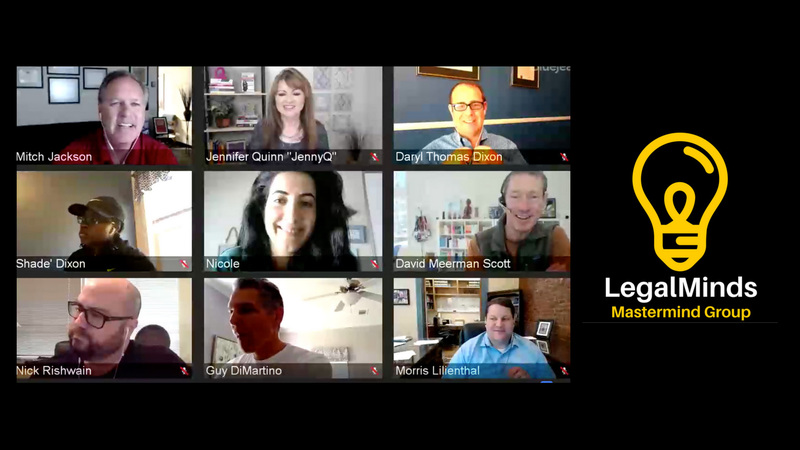 Each Wednesday at 4pm ET (1 pm PT) we chat with people who are disrupting business and influencing change. Join us via TheShow.Live! David Meerman Scott and Mitch Jackson: Tony Robbins Business Mastery Event! 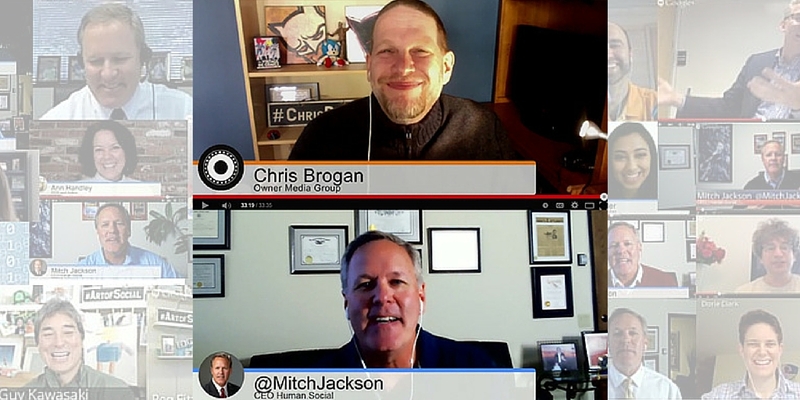 Owner Media Group CEO and NY Times bestselling author Chris Brogan interviews Mitch- “Mitch Jackson is great. He's not just the Lawyer of the Year for California. He's smart, and has lots of great communication tips. This was fun!" My New Book- Overnight Success!